… MY PEOPLE DONT FORGET WE UPDATE MUSIC DAILY TO GIVE YOU THE MOST RECENT AND POPING MUSIC OUT NOW. ALL THE CLUB BANGERS AND *MUST HAVE* FOR YOUR NEXT EVENT. 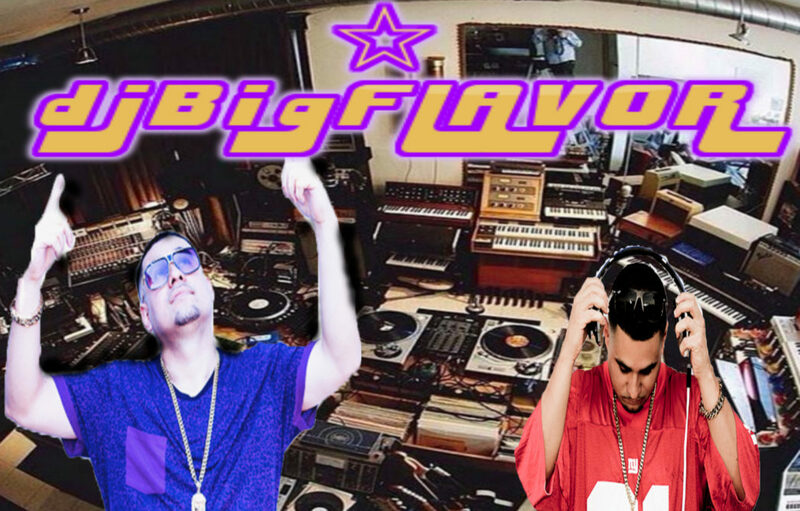 EVRY MIX YOU HEAR IS BLENDED,EDITED AND PRODUCED BY DJ BIG FLAVOR. FEEL FREE TO FOLLOW ME ON MY SOCIAL SITES AND DONT FORGET TO GO SHOW ME LOVE ON YOUTUBE AND SUBSCRIBE TO MY CHANNEL. REMEMBER ALL COMMERCIALS ARE CERTIFIED BY OUR THIRD PARTY AFFILIATES TO HAVE NO VIRUSES OR SCAMS.